Now you're back. Not because you need me, too. But I plan to change that. They were in love. Perfect for each other in every way but one. They each want different lives. He wanted the ranch, a wife and kids. 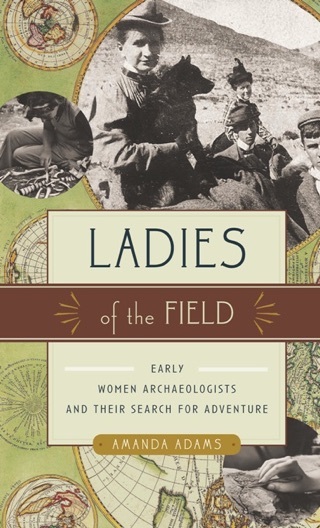 She wanted to follow her dreams of being an archaeologist and traveling the world. It couldn't possibly work out. Could it? All I needed was this authors amazing description of this Colorado ranch to feel like I was there, minus the heat of course. What a fantastic feeling! I am in love with the Walker boys! Every. Single. One. Of. Them. I was reading the book and couldn't figure out how it would ever work out between Jake and Claire. It made me sad that these two people knew they were in love with each other and they could never be together. Wonderful story line! One of the most touching scenes in a book I've read was when Jake found the letter in his mother's drawer. I cried...hard, as these four beautiful men read their mothers last words to her youngest son who took care of her in her last months of life. BRAVO Ms. Callahan for writing this beautifully emotional story. The story line is great but I think it was the strong emotions that it brought out in this very satisfied reader, that makes it twice as amazing. Can't wait to read more.